Event sponsorship is changing. We are moving away from one-size-fits-all packages toward sponsors who are seeking new ways to engage audiences, the more creative and exclusive, the better. 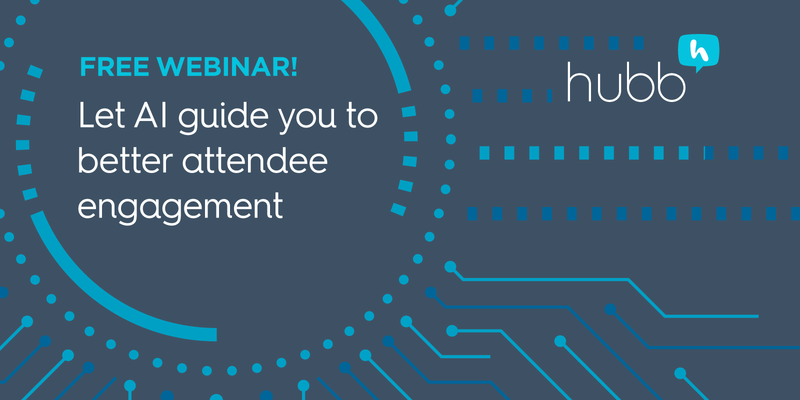 In Hubb’s June webinar, we delve into some of the new techniques savvy event professionals are using to find and secure corporate event sponsorships. Taking a cue from the marketing playbook, we explore the concept of “inbound sponsorship,” the idea of creating meaningful content that delights attendees and builds long-lasting sponsor relationships. Companies are no longer satisfied to sit on the sidelines; they want to be seen participating and adding value to your event. Ultimately that makes their participation more interesting and rewarding for both you and your event attendees. 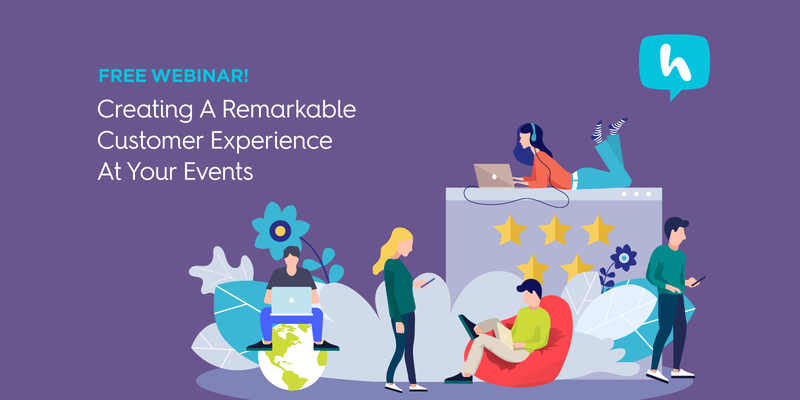 The tips you learn in this webinar will help event profs understand how to adjust their sponsorship program to better meet sponsors’ changing needs. 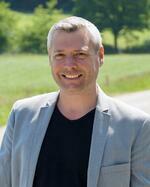 Since the age of 25, Peter has been a serial entrepreneur. He launched a video production business, one of Europe‘s first platforms for online-appointments, and a matchmaking platform for business events. Since 2014, Peter has focused on his most important project: SponsorMyEvent, a marketplace that brings together event organizers and sponsors. Though SponsorMyEvent initially launched in Europe, the site today is most active in the American market with more than 40,000 registered event organizers. 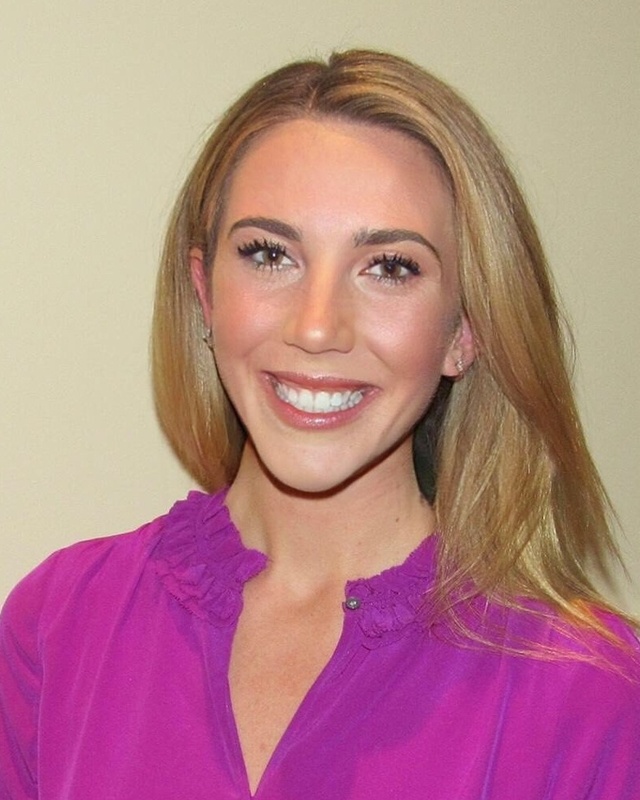 In her role at Dynamic Events, Sarah leads sponsorship and expo management, and sponsor sales, for some of the largest tech confere­­nces in the U.S. She was named Connect Corporate’s “40 under 40." She led sponsorship sales and deliverables for Intel’s 2018 WW Partner Events events in Washington D.C., Singapore and Prague and is now working with more than 100 sponsors on the upcoming 2018 Microsoft Ignite and Microsoft Ready shows.